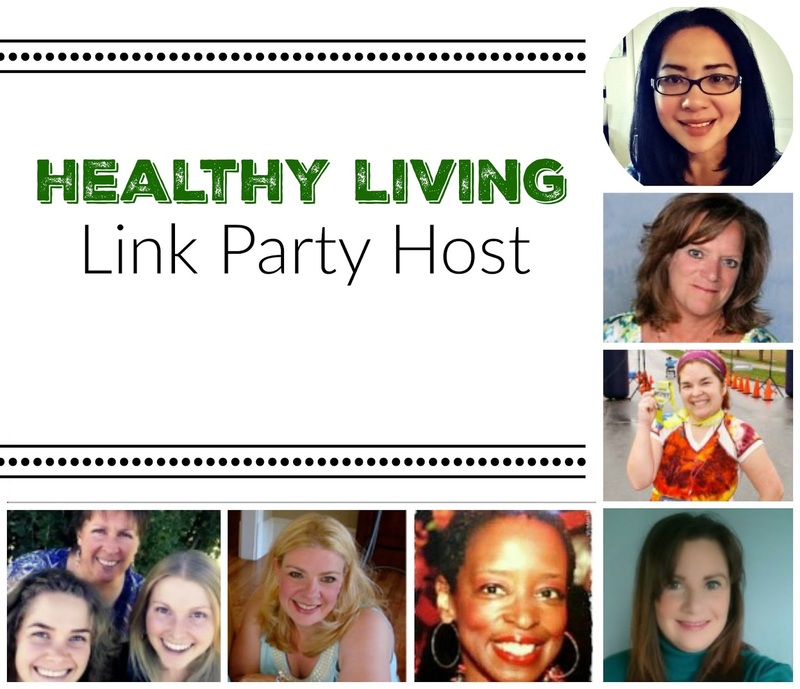 Welcome to the Healthy Living Link Party #40. We had another great party last week and we’d like to thank each and every one of you for making every week so amazing! 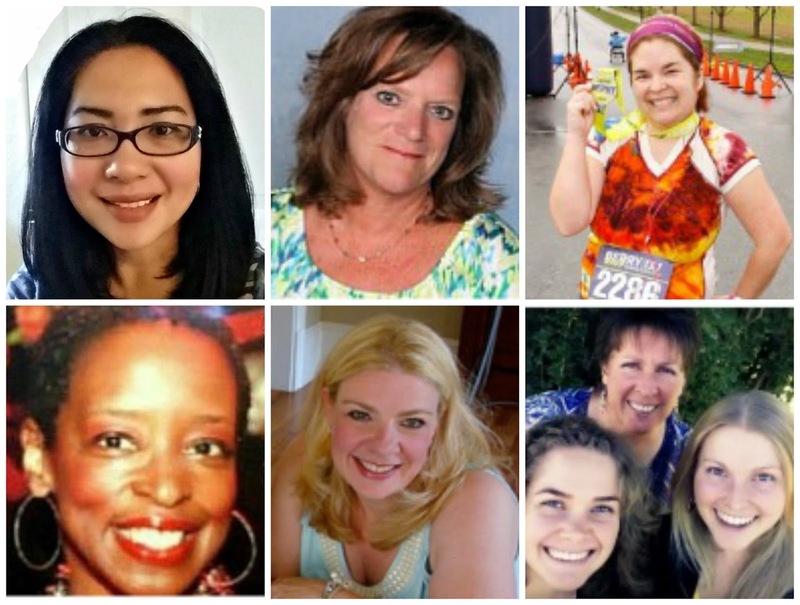 Keep sharing your healthy and inspiring posts with us. We have some new but minor changes on our party! It is highlighted on the rules of the party. Also, do not forget to visit other host if they have chosen your post to feature. 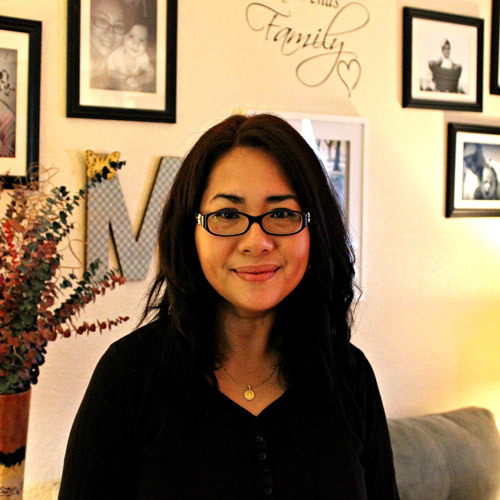 Each of us are still featuring awesome post, the only difference is that they will proudly feature you on their blogs! So have fun and make new friends! 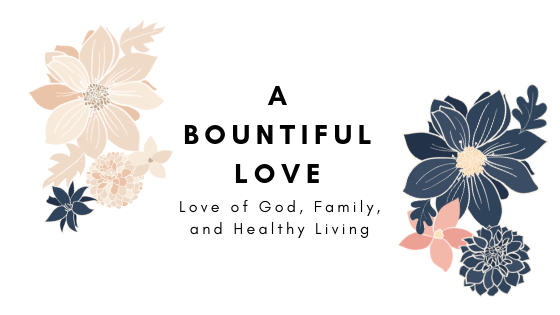 I appreciate each and everyone of you for joining us. Grab the button if you are featured ! 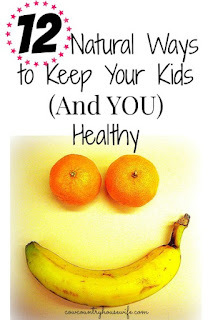 Please link up only healthy living related post --> recipes, tips, guidelines, giveaways, etc. 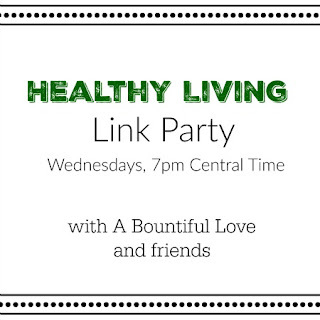 If you want to share your other post (non-healthy living) and promote your linky party, you can do so HERE. You are welcome to link up both NEW and OLD post that needs more attention :) but please limit to 3 only. 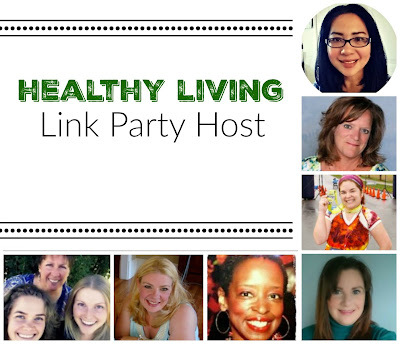 Please follow your hosts and guest hosts in some way. We pin all entries and share the features on all of our social media platform. Say hello to us and let us know if you are new here, we will follow back. 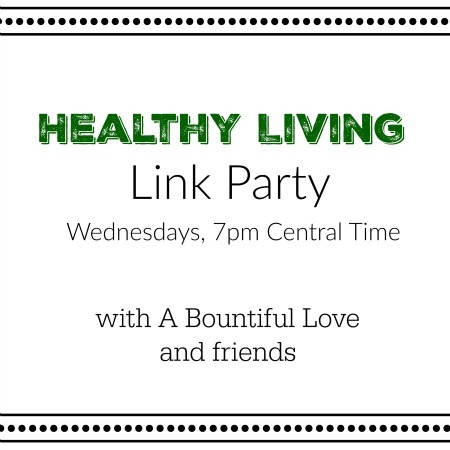 Thanks for hosting another link party! Tried to add my link, but the "add link" button is no where to be found. 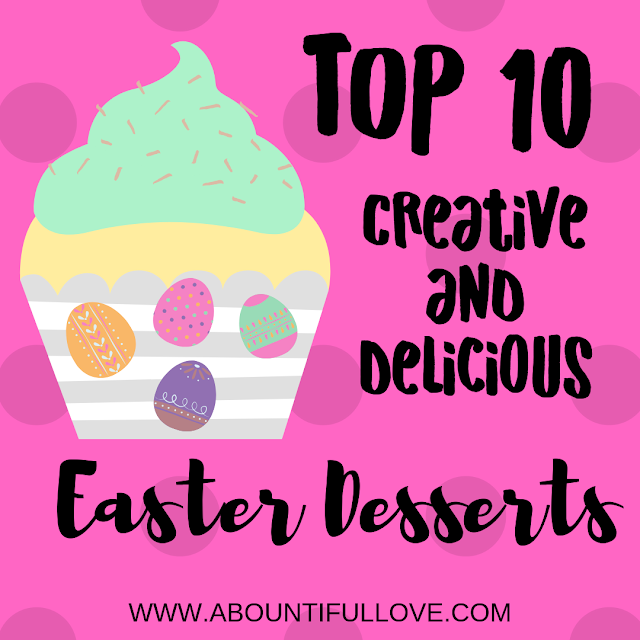 I've refreshed and tried the hop on other blogs- still no go:( I'll have to try next time.